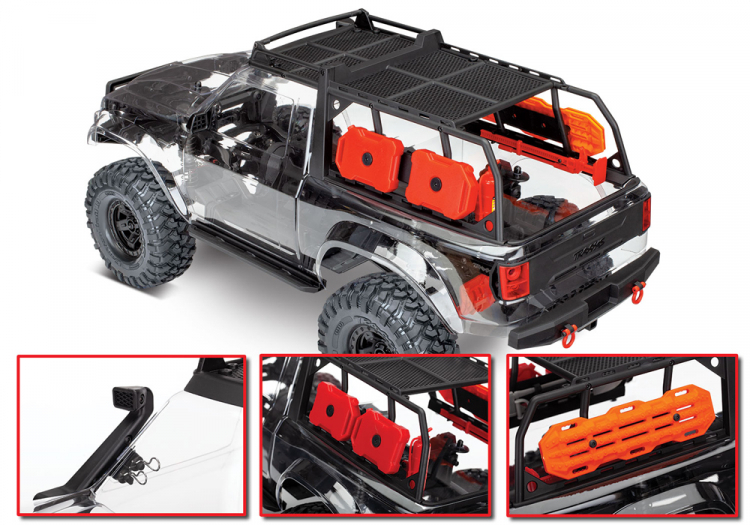 TRX-4 Sport Scale Crawler Truck 1/10 Byggsats - Björnes Garage! 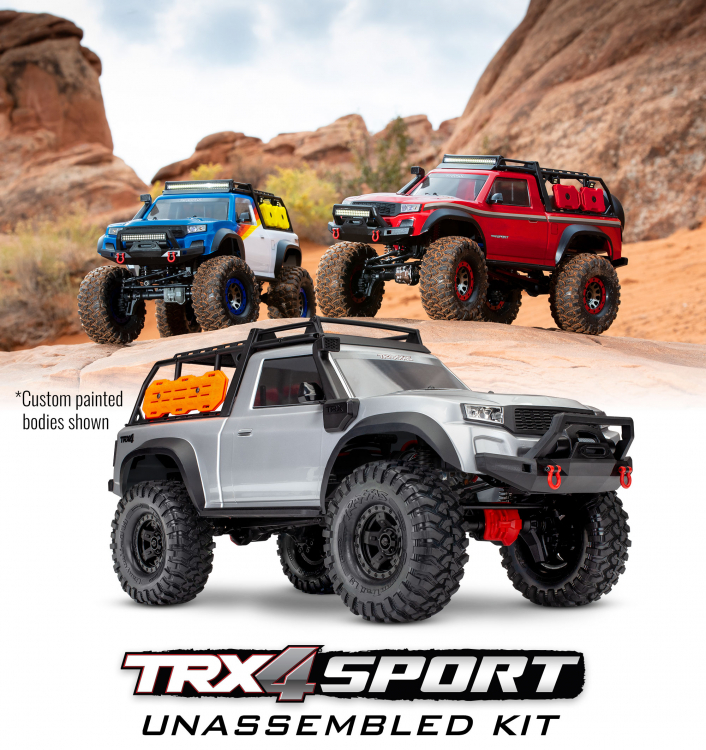 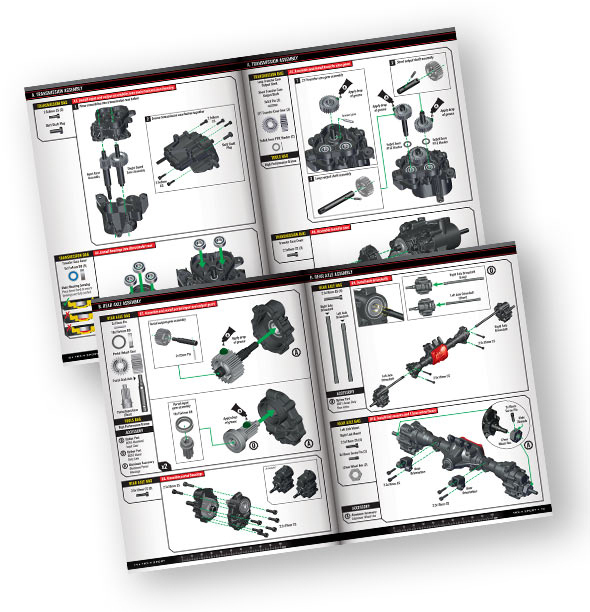 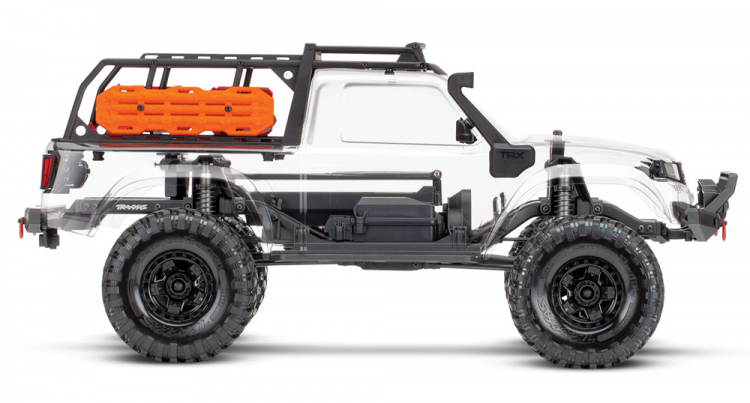 TRX-4 Sport Innovation and Off-Road Capability - Now Available as a Kit! 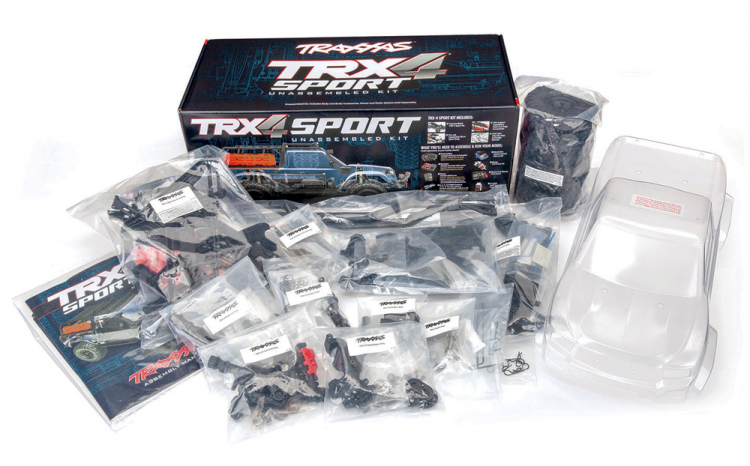 Includes Lots of Scale Accessories!